In his letter to the PM, Patnaik said taking such a historic decision to empower women would be the finest tribute to Mahatma Gandhi on his 150th birth anniversary. Chief Minister Naveen Patnaik urged upon Prime Minister Narendra Modi to take steps for the passing of the bill for the reservation of one-third seats in the parliament and state legislatures for women. 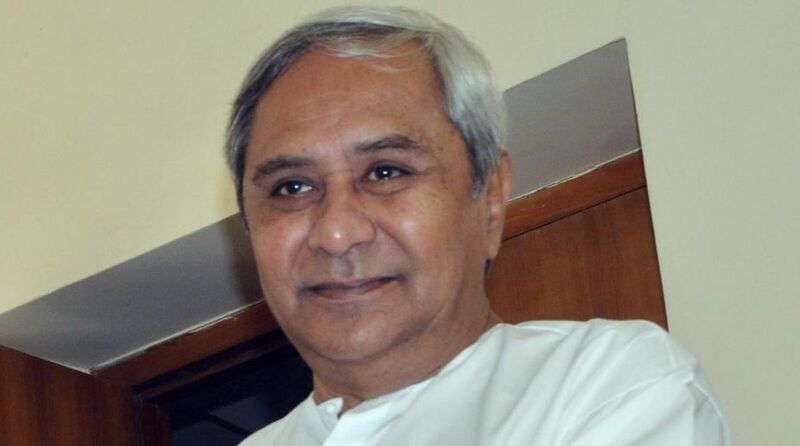 The Odisha CM, who has rarely spoken or raised issues debated at a national level, on Tuesday wrote to the PM batting for women reservation and assuring full support to any such move in parliament. Political circles here say Patnaik would not have done so unless he had some information of the NDA parties at the centre mulling over the passage of the bill as a pre-poll move to garner votes. The CM went on to note that Odisha is a pioneering state so far as empowerment of women is concerned. In the early 1990s, the legendary leader Biju Patnaik, for the first time in the country, brought women to the realm of political decision making by reserving one-third of all seats in Panchayats and Urban Local Bodies for them. Besides, he had also implemented equal wages for both men and women to ensure gender equality and dignity of labour. In 2011, the Government of Odisha enhanced the reservation for women in Panchayats and Urban Local Bodies to 50 per cent. Recently, the Odisha Assembly adopted a unanimous resolution to provide for one-third reservation for women in Parliament as well as the State Legislatures, said the CM. “Empowerment of women is the empowerment of the nation. No household, no society, no state, no country has ever moved forward without empowering its women,” he observed.